Victoria born, Aggie raised, Cortland is best known for her personable character which allows her to put herself in her client’s shoes to assist them in finding their perfect home. Cortland graduated in 2016 from Texas A&M University with a Bachelor’s in Agricultural Business. 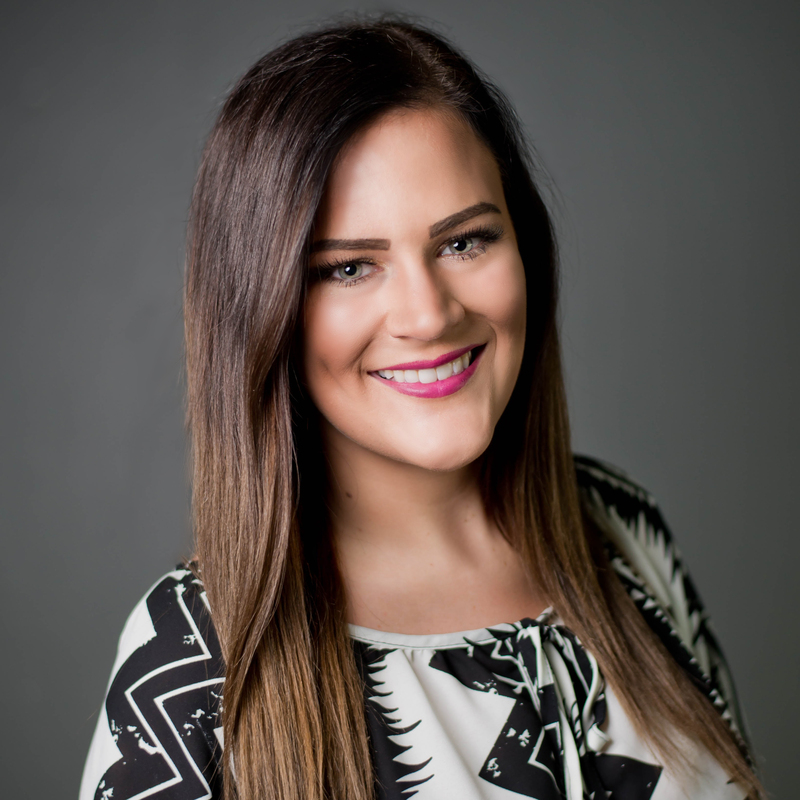 Although a recent graduate, she has a fresh mindset into the business world and has a passion and excitement in finding the perfect home for her clients.